How To : Install Oracle Java (JDK) 6/7/8 in Ubuntu/Linux Mint ~ Your Own Linux..! 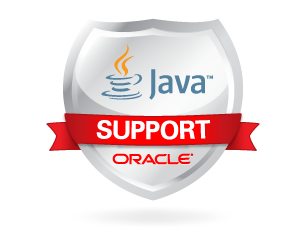 This small article is intended to guide you to install Oracle Java (JDK) 6/7/8 in your Ubuntu/Linux Mint systems. For this, you will have to get the installer, available at the Launchpad PPA maintained by one of the popular Linux blogs- Webupd8.org, which will download and install the Oracle Java JDK6/7/8 from the sources. Replace N with appropriate number to install the corresponding version (6 for JDK6). Accept the license agreement and it will start fetching the relevant files from the source to begin the installation process. Again, replace N with appropriate number. Thank you bro. It worked!